Here are some more beautiful layouts by Amanda! I just love the composition! Great inspiration!! Thank you!! Click on the previews to visit her blog!! 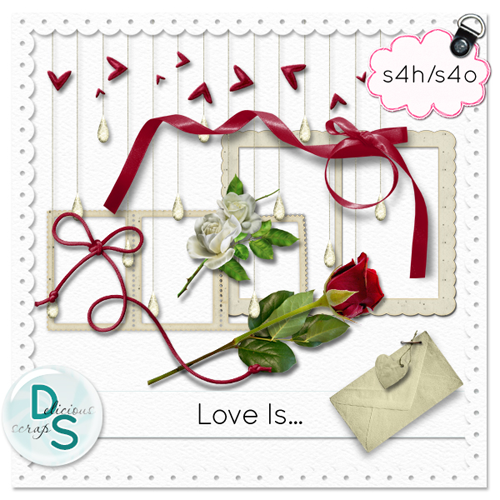 This layout was made with "Love Earth Kit"
This one was made with "Love Is Kit"